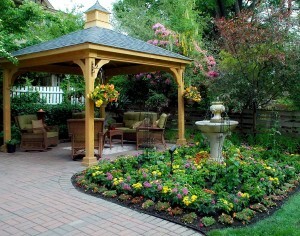 Design your landscape structure from the ground up. Work with dedicated project advisors, in-house architects and designers FREE of charge! So come on, let's get started. 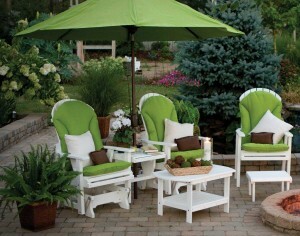 Hey, outside is “in” and it’s time to turn your outdoor living space into the perfect summer retreat. As we’ve said before, stepping up your style is as easy as ABC! In our last ABC’s blog we got up to “H,” so let’s move on! I is for Individualize. 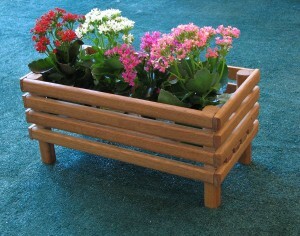 If you’re the kind of person who wants things exactly the way you want them, then Fifthroom.com is the place for you. Our award-winning Design Wizard (voted #1 on the web) allows you to customize any of our outdoor structures — gazebos, ramadas, pergolas, cabanas, sunrooms, sheds and more — to make them exactly what you want them to be! J is for Jazz Things Up. Sometimes just a little change can make a big difference. Like a new outdoor rug (or two) or new pillows for your furniture. Or, if you’ve been meaning to get new planters for the patio, you know, ones that you actually love, now’s the time to jazz things up. K is for Kids. Kids get lots of attention at Fifthroom.com. 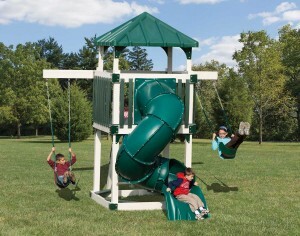 We’ve got playsets, playhouses, scooters, rocking horses, kid-sized furniture, wagons, games and so much more. We crazy about kids and they are crazy about our products. L is for Loveseat. Love loveseats? So do we. That’s why we have so many of them — from our Teak Port Loveseat Collection to our Classic Mission Loveseat with Sunbrella Cushions to the “au naturel” White Cedar Loveseat. M is for Materials. Different strokes for different folks, we say. Some of us just love natural materials and our products come in a wide variety of woods like cedar (both red and white,) oak, pine and teak. 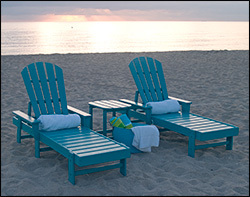 Others love low-maintenance, easy-to-care-for materials and for you we have our durable, yet beautiful Poly Lumber line which includes tables, chairs, chaises, gliders, planters and much, much more. N is for No Problem. Have you absolutely had it with bad customer service? With being transferred endlessly (only to be eventually disconnected!) when you have a question or need help with something that you have ordered or are considering ordering. Well, making sure you have “No Problems” when you order from Fifthroom.com is our #1 Priority. An actual human being will answer your phone call (all of our customer service representatives work right here in our USA headquarters) and we will work with you (or your contractor) to make sure you get what you need when you need it to your complete satisfaction. O is for Outdoor Seating. Whether you’re young or old, the simple act of sitting down in a comfortable chair is one of life’s great pleasures! I’d dare say that many of us either have a favorite chair or know someone in our family who does. 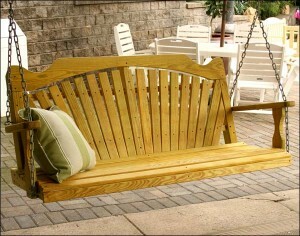 We’ve got a huge selection of outdoor seating at Fifthroom.com so take a look! P is for Porch Swing. A porch swing has an almost magical quality. When friends and family stop by they always make a beeline to the porch swing. Many a romance has been started on a porch swing, many a meaningful conversation has happened there as well. Want to start making some memories of your own? Make this year the year you add a porch swing to your home. Q is for Quality. Quality Matters. Satisfaction Matters. At Fifthroom.com we pride ourselves on having the highest quality products and making sure our service team is at your disposal every step of the way to make sure that you and your family are absolutely delighted with the way our structures, furniture and assorted outdoor products meet your needs and complement your home. R is for Ramada. When it comes to style, the sky’s the limit when it comes to ramadas from Fifthroom.com. You can choose from single, double, gable and long gable designs and you can totally customize your ramada to coordinate with the look of your home. S is for Storage Shed. Storage sheds (also known as garden sheds) are the new “must have” backyard accessory. They go far beyond housing things like mowers and tools. 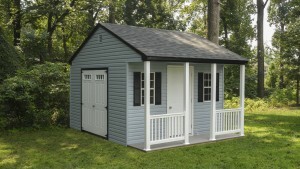 Now sheds can be workshops, home offices, playhouses, guest houses and so much more. The possibilities are endless. T is for The End! 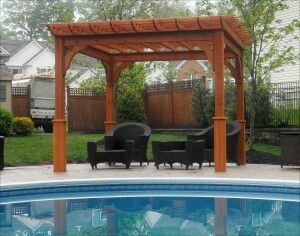 At Fifthroom.com we’ve got everything you need for your outdoor space from a major upgrade to a simple spruce and we provide great quality products with the kind of customer service you’ll love. Check out our website today! © 1999 - 2015 Fifthroom.com • 5410 Route 8, Gibsonia, PA 15044 • Phone: 1-888-293-2339 • All Rights Reserved.